Fresh Ideas. Innovative People. New Technology. We design and code beautifully simple things, and We love what We do. We are a Team of creative programmers focused on the details of the project and we don't take shortcuts. We believe that details make a difference. We’re dedicated team of web passionates whom you can rely on to deliver your project on time. With over 6 years of experience in web technologies we know that work quality and good communication matter most. Creative problem solvers and excel in delivering tailor-made solutions to complex issues. Loan money reliably - At any time you need money for the biggest moments of life or surprising we will help you find a loan at a reasonable rate. Makena Surf Wear is a collection of swimwear and beachwear made for active women and children. A FREE service to switch your mortgage to a better rate. Our mortgage switch calculator works out how much you can save by switching your mortgage. From the beginning of our journey, We are working with an agencies. We know what agencies expect and We pride ourselves on our reputation for reliability and passion for what we do. Our experienced team always ready to help you to acheive your goal through their excllence in design and development. We can provide a quallity service for your bussiness related to branding, Web design and development or App development. Thanks Wizardinfosys for amazing work delivered in time while working throught the evenings and weekends. Co-operating with you is a pleasure! Excellent work! Streamline, professional service! Highly recommendedGreat work, delivered on time and out of expectations, thank you! Excellent team of developers. They are trustworthy and stick to deadlines. Always finish the work with a WOW factor!! Very easy to work with and flexible. 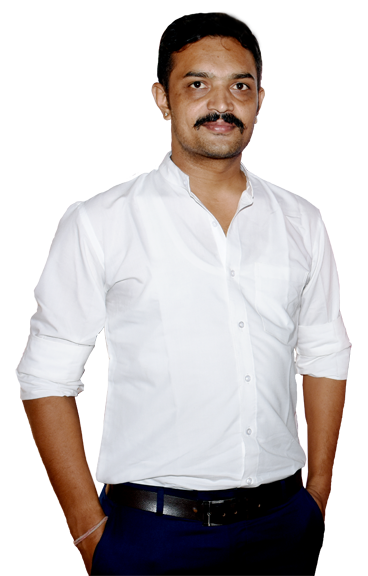 Purohit Piyush is the Frontend developer at wizardinfosys. His role cover many areas including communication, customer support. Big believer in acts of kindness, no matter how small. 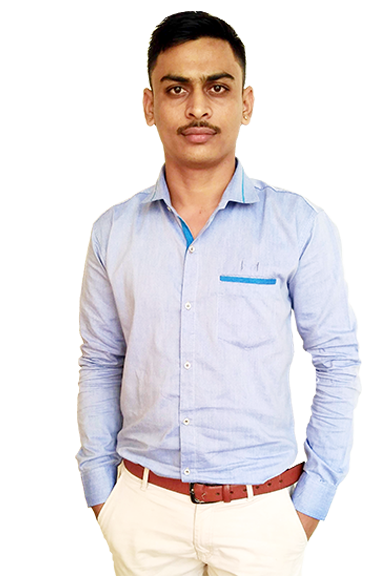 Purohit Raghu is the Creative Web Developer having master degree in Computer aplication. Quietly confident, Naturally curious. In his free time he love to spend time with family. 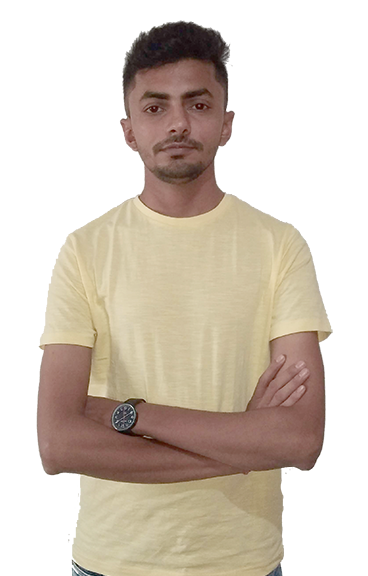 Purohit Alpesh is the Frontend developer at wizardinfosys. He loves creating clean websites made for people to use and is also love to learn new things in photoshop or illustrator. In his personal life he always love to watch South Indian Movie, Cartoons and spending times with family. 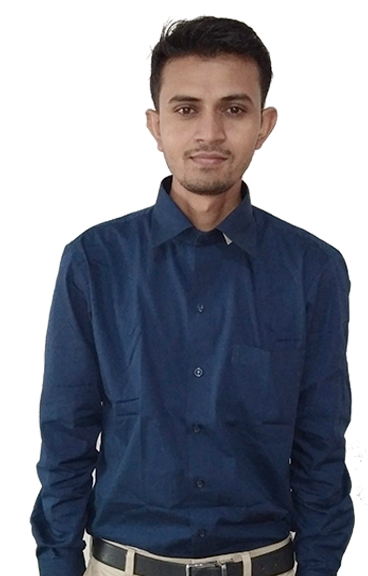 Suresh Suthar is our ninza web developer. He love to develop and play with code and having an expectional skill to solve complex issue. In his Personal life he can be found exploring natural places to take photos or Selfie. 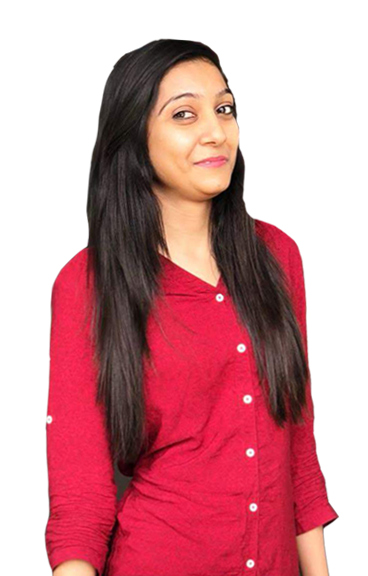 Kinjal is our Frontend developer. She has a great skill to optimize site to improve performance and speed of website. In personal life she love to cook and eat pizza in dominos. 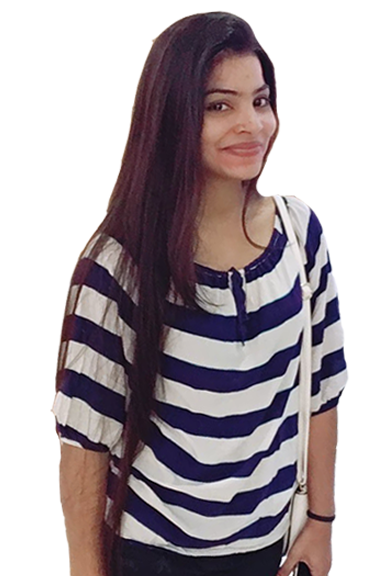 Shrddha is Webdeveloper and she love to write code. In her personal life She is a travel freak and crazy about her health. She love to eat apple in office everyday. So What's Next?We're ready! Let’s Chat. © copyright Wizard Infosys 2018.